National Burger Day is on August 27th this year. Let’s take a look at some burger facts and learn how to build a better burger to celebrate! There are several options when buying ground beef. Try to choose a lean cut to save fat and calories. Look for the Lean/Fat ratio on the label. A lot of us buy 85/15 ground beef which means that 85% of the beef is lean and 15% is fat. 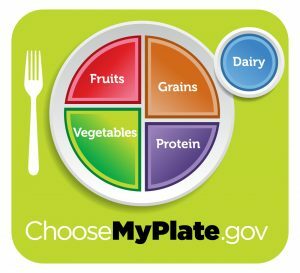 By increasing the lean portion and decreasing the fat portion you can make a healthier choice. Go for a 90/10 or 93/7 choice. These options still supply flavor and moisture without so much extra fat. You can also opt for ground poultry instead of beef if you like. The same lean/fat ratio applies though. Poultry also tends to dry out easier. Try adding moisture and flavor to your raw meat before making patties like low sodium broth, grated onion, applesauce, herbs and spices. You can also get creative with nutritious toppings to add moisture like a light coleslaw made with yogurt, avocado, or fruit. Veggie burgers are also an option. 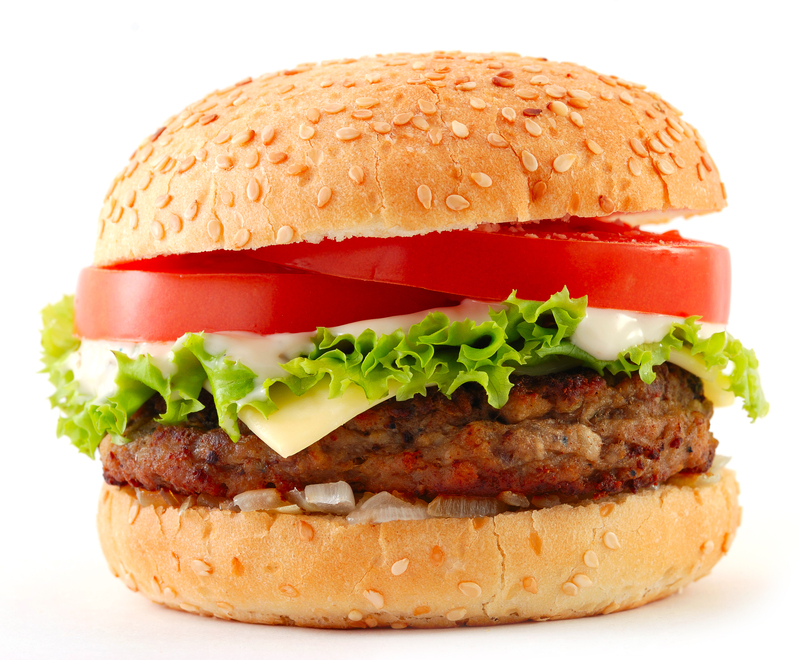 Be careful of pre-made burgers as they can be full of additives. You can try making your own with flavors that you prefer. Here is a recipe for a Salsa-Black Bean Burger. Don’t forget about serving size. Instead of going for a 1/2 pound patty, stick to what is considered an appropriate portion of meat, 3-4 ounces. Be choosy about your side dishes. Remember the plate method. Using a bun on your burger would count as your grain/starch option. Skip the potato and macaroni salads, avoid other starches, and use vegetables as a side. Choose a whole grain bun or roll to get more nutrition out of your starch. Here is a variety of burger recipes ranging from vegetarian to fish, beef, and poultry: EatingWell Burger Recipes.